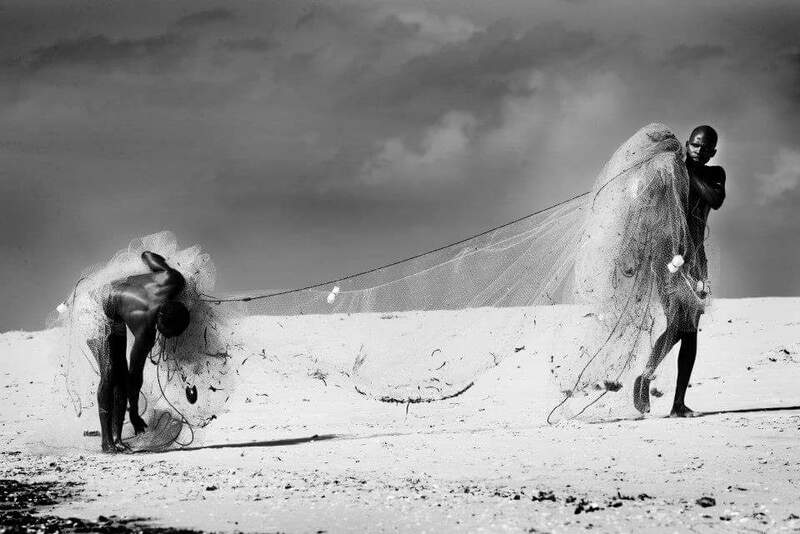 Catalina Lodge at Daghatane Beach Estate is nestled between Paindane and Guinjata Bay. 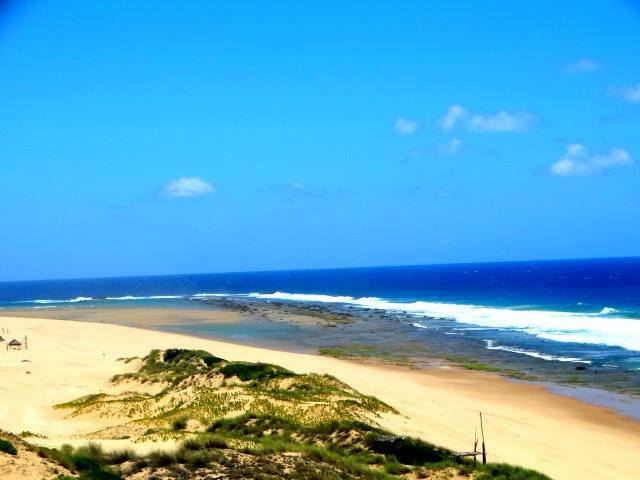 This 8 sleeper Luxury self catering Lodge is set exquisitely on sand dunes, with sea views 180 degrees to the east, and splendid palm trees and coastal forests to the west. 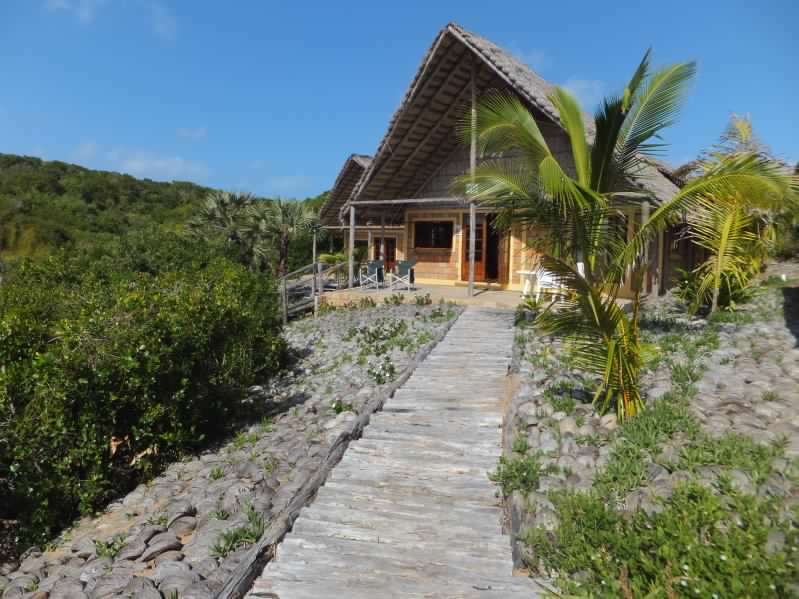 Situated just south of the Inhambane town in Mozambique and overlooking some of the finest coastline in Africa, where tranquility, relaxation and luxury come together to give you a beach destination not soon to be forgotten.Catalina Lodge has been designed to bring luxury, relaxation and family enjoyment together. Main Lodge: The 72 square meters internal area of the entertainment unit provides a spacious and luxurious environment for even the most discerning of guests. This area also consists of the central kitchen, living room area, outside braai area and a lounge area with a 360 degree view of the place. * Undercover front deck with sea views. * Outdoor bbq with sea views. * Rear deck with 8 seater dining table. * Splash pool & sun deck. * View paviliion with loungers with 360 degree views. * double vanity, indoor shower, outdoor shower & large acanthus bath. * bar fridge, coffee & tea facilities. Catalina lodge is self- catering and includes 4 bedroom (chalets) units with en-suite bathrooms and bath/ outside shower. They also have 5 extra mattresses if need for the off- season period. The beds are twin beds so can be taken apart if needed. Included is also a butler, a maid and a nightguard. Please Note that one would need a 4x4 or 2x4 with diff lock to get to the lodge. The lodges at Daghatane Beach Estate have been constructed using a fusion of Balinese, East African and contemporary design, with a view to create exclusive accommodation which is uncompromising in every detail, while remaining conducive to beach living. 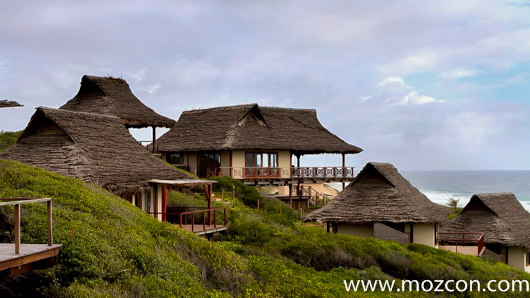 Mozambique timbers and East African style 'Makuti' thatching have been combined to complement the magnificence of the natural surroundings. Crystal warm waters ensure superb year-round diving and fishing, while the proximity of Paindane reef offers excellent inshore snorkeling and family-safe swimming, as well as providing one of the safest natural launch sites off the East Coast. 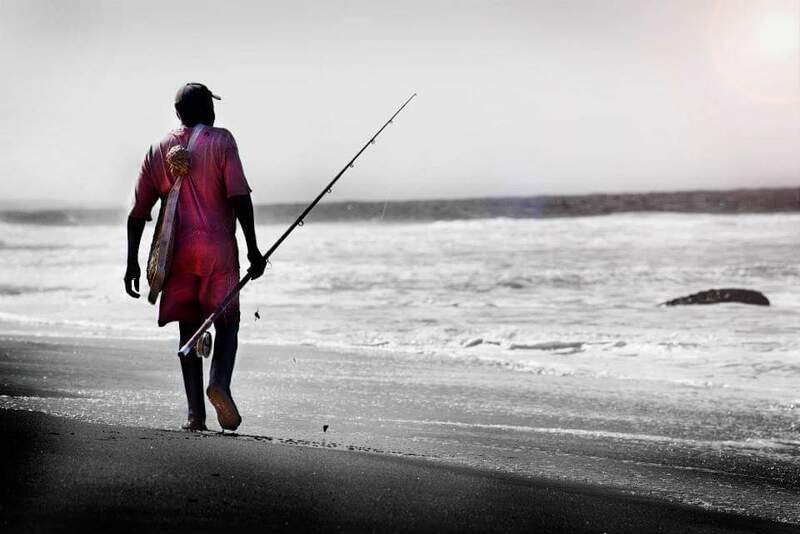 Only 30km from the bustling town of Inhambane the position of the estate ensures tranquility and exclusivity, while still allowing easy access to the ever improving facilities of Inhambane and the neighbouring lodges.